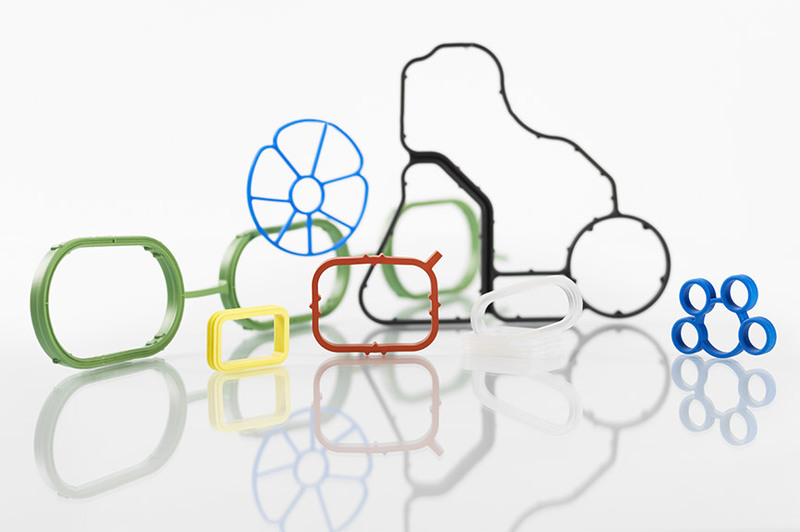 Joining, sealing, damping and decoupling – with ELASTEC®, tailor-made elastomer products and subassemblies. 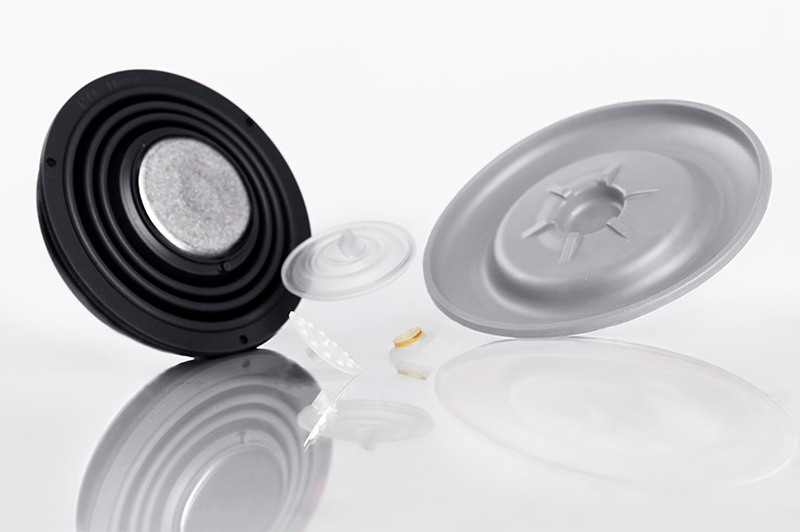 Böllhoff’s solutions for sealing technology and silicone moulded parts are designed to be quickly and easily adapted to various industry standards and customer requirements. Our own tool shop means that we can offer you maximum individuality in short lead times and at competitive prices. In cooperation with you, we realise the best technical and economically most attractive solution. 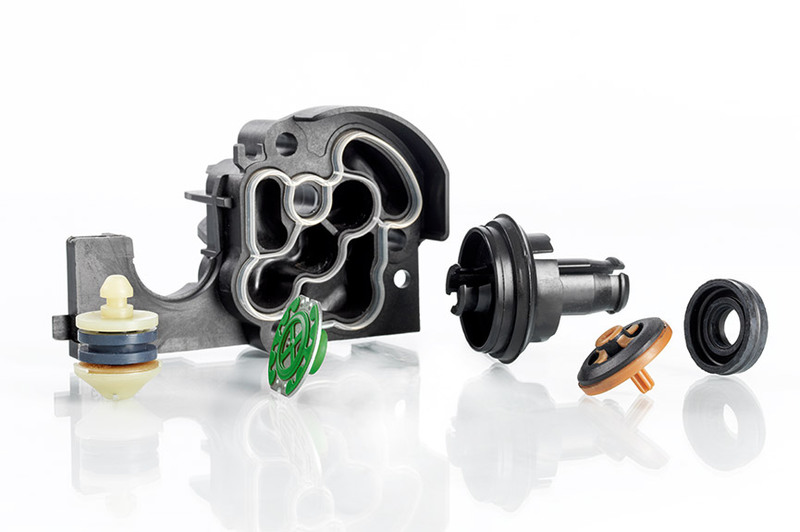 We manufacture moulded parts for sealing technology made of silicones and elastomers for the automotive industry (motor + units, electronics, air conditioning), for the aviation industry (functional components, covers, seal kits) and for general industry (sanitary engineering, household appliances, lifestyle). e.g. 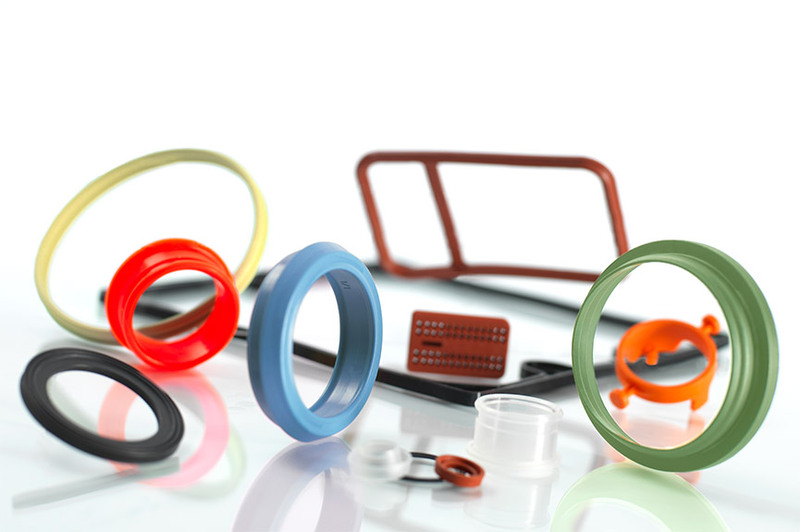 O-rings, frame seals, profile seals, precision mouldings, etc. 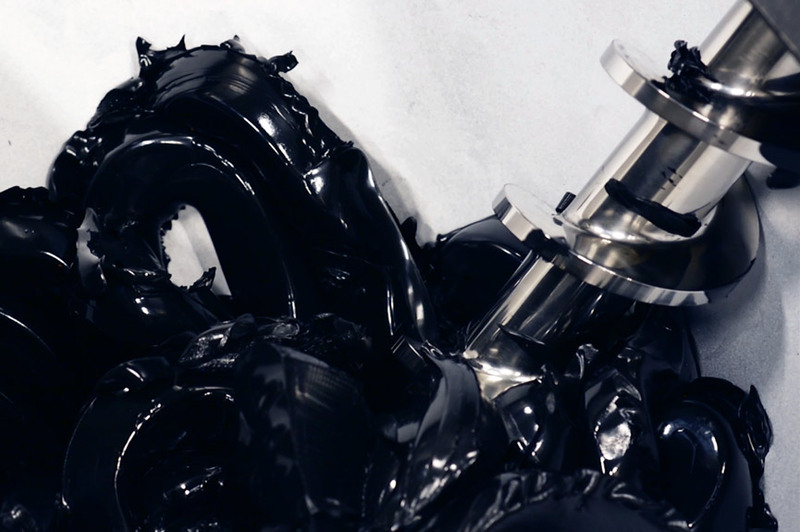 Even when exposed to high temperatures and extreme cold, our elastomer products keep their shape. 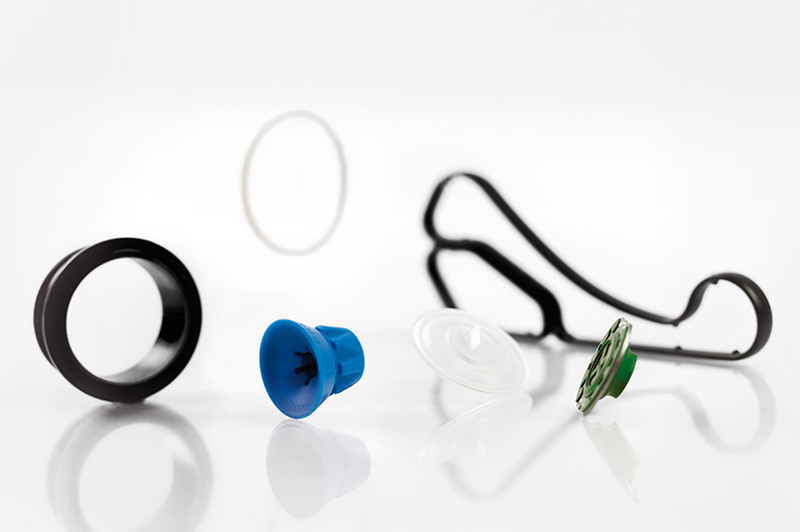 Elastomer products are often exposed to a wide range of environmental influences. High resistance to weather and ageing ensures consistent elasticity and tear strength. Tightness is an absolute must. 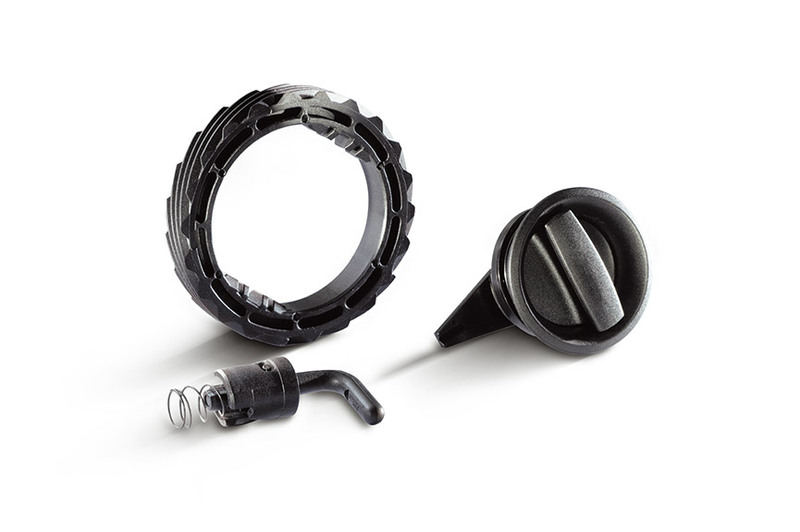 The right combination and matching of different materials result in sealing systems with long-term stability, ensuring permanent functionality. Depending on the area of application, products will come into contact with aggressive detergents and solvents to varying degrees. 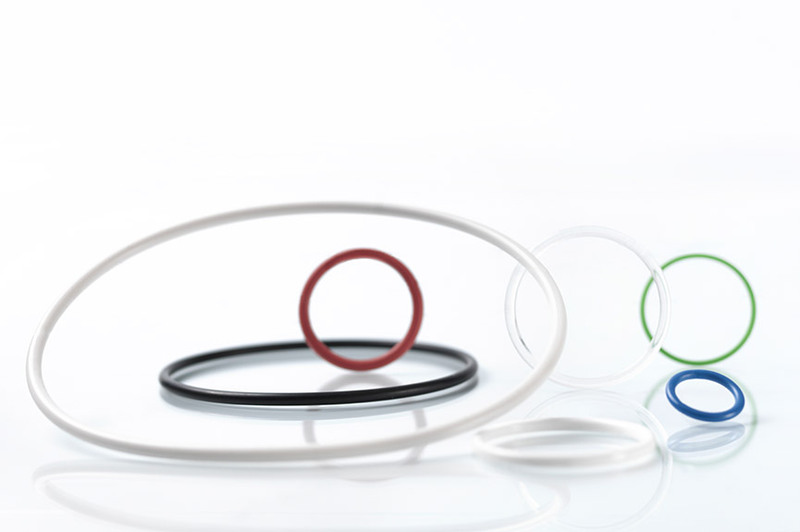 The high quality of our elastomer products means they are highly resistant to chemicals. 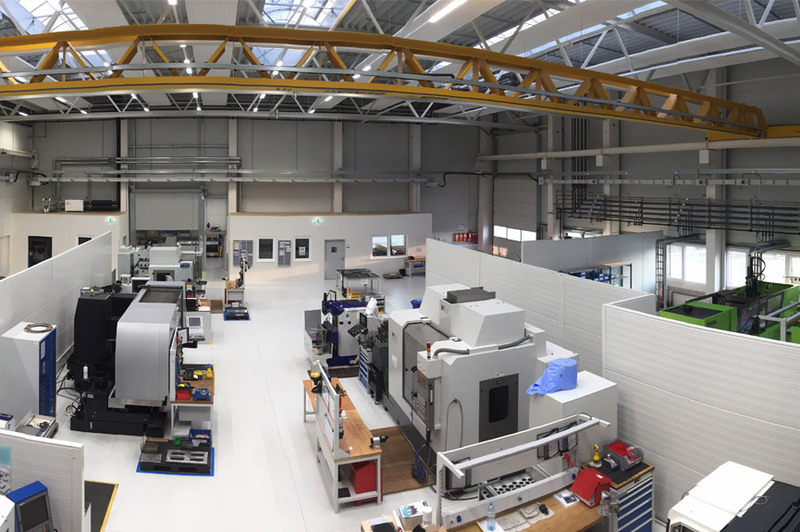 We work together with you to find just the right solution for your requirements. 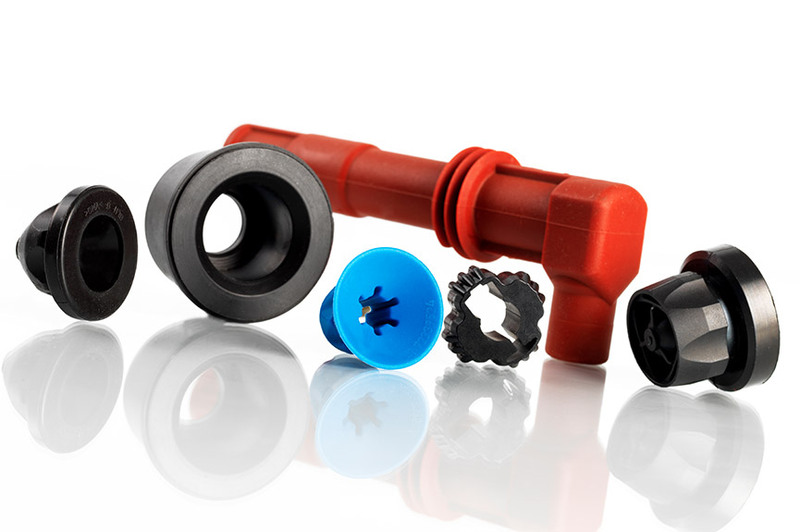 Benefit from our many years of experience as a leading provider of customised precision plastic parts and elastomers.